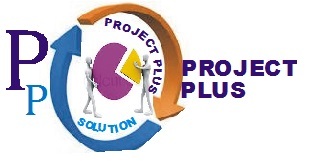 Project Plus is a web based company that provides Research Project writing guides/tips, data analysis software, research/writing jobs, proof reading, writing corrections and research project topics with available materials. With our vast database, students can have access to numerous term papers, essays and project topics and materials in accounting and finance, business administration, business management,engineering, Education, Computer science and many more in Nigeria, Ghana and other African countries. Complete Abstract, table of content and chapter 1 is given for FREE on site for University, Polytechnic and College of Education Undergraduates in Nigeria.